The Fair Housing Center of Southwest Michigan is committed to eliminating all forms of housing discrimination in Southwest Michigan through fair housing education, enforcement and advocacy. Landlords cannot discriminate against you based on disability. SHOWMETHERENT is a website that allows you to search for apartments – including accessible units – in any area of the state. It is a FREE listing for the apartment unit. If your landlord hasn’t listed yet, send them to www.rentlinx.com today! Visit the MSHDA website’s Blueprint Library to see floor plans that meet the Inclusive Home Design Act guidelines. 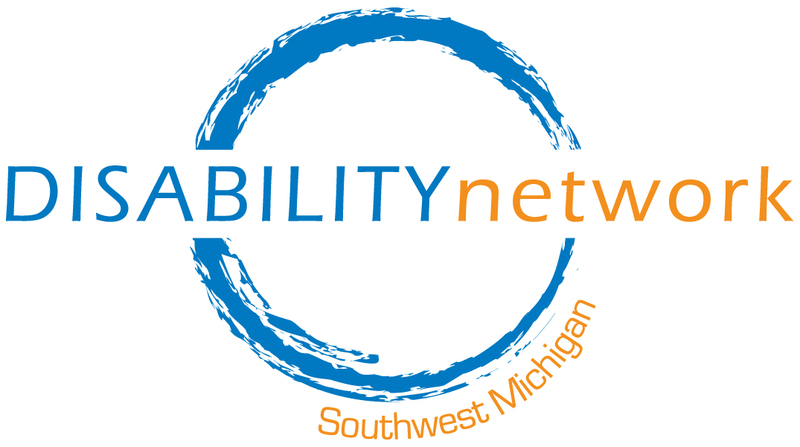 The Inclusive Home Design Act is a direct result of the advocacy efforts of Disability Network Southwest Michigan. Affordable, accessible, visitable housing for all is a common goal. Michigan needs adequate housing for all its citizens. Major goals related to employment and independent living cannot be achieved if people cannot find a place to live. Yet there is no housing market in the entire country in which a person with a disability living on Supplementary Security Income can afford a safe, accessible modest studio or one bedroom apartment. Michigan must participate in federal subsidized housing programs to the maximum extent possible, give accessibility requirements some teeth, and pass legislation requiring visitability in all new public housing. The availability of affordable, accessible housing depends to a great extent—but not entirely— upon factors beyond the control of state government. The issue is so critical to the achievement of full community integration for persons with disabilities that the State has an obligation to take steps to address it. Major goals related to employment and independent living cannot be achieved if people cannot find a place to live. It is not uncommon for people to be forced into nursing homes simply for want of a ramp into their homes. This is a tragic waste of public resources. The Michigan State Housing Development Authority should continue to encourage maximum use of federal housing subsidies, both by local housing commissions and by the Authority itself, particularly where subsidies are made available specifically to promote the integration of nursing home residents into the community. Federal and state regulations on the accessibility of all publicly assisted units should be enforced. Violations of these regulations have resulted in many lost opportunities to increase the supply of housing for persons with disabilities. The State should educate its Congressional delegation on the need for additional federal resources for affordable, accessible housing. The State should require visitability for all new public housing and stop the practice of building homes that are not accessible to persons with disabilities. Governments and private industry have testified that visitability does not add cost to a new structure.